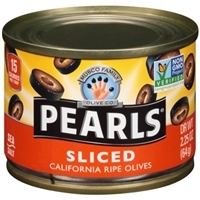 Brand/Manufacturer: Pearls Musco Olive Products, Inc.
Olives, water, sea salt, and ferrous gluconate (an iron derivative).an occasional pit or fragment may remain in the olive. Promptly refrigerate unused portion in original brine in loosely covered container. 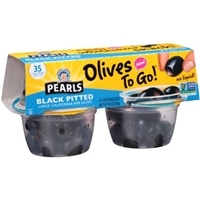 Black olives, water, salt, ferrous gluconate (added to stabilize color). 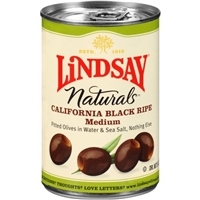 Olives, water, sea salt, and ferrous gluconate (an iron derivative).attention: an occasional pit or fragment may remain in the olive. Promptly refrigerate unused portion in original brine in loosely covered container. Manzanilla olives, water, salt, citric acid, lactic acid, ascorbic acid. 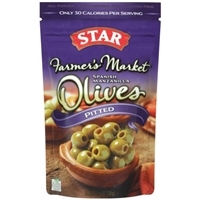 Ripe olives, water, salt, natural herb flavoring, ferrous gluconate added to stabilize color. Gluten free.may contain pits or pit fragments. 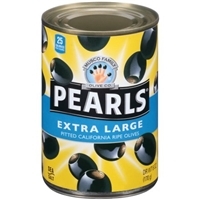 Olives, sea salt, and ferrous gluconate (an iron derivative). 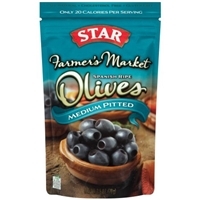 Gluten free.attention: an occasional pit or fragment may remain in the olive. Refrigerate after opening. Ripe olives, water, sea salt and ferrous gluconate (to stabilize color).caution: look out for pits! Ripe olives, water and sea salt. Gluten free.caution: look out for pits! 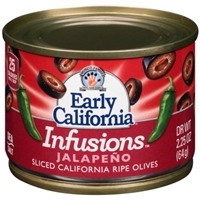 Brand/Manufacturer: Early California Musco Olive Products, Inc.
Olives, water, sea salt, fresh jalapeno, and ferrous gluconate (an iron derivative).attention: an occasional pit or fragment may remain in the olive. Promptly refrigerate unused portion in original brine in loosely covered container. 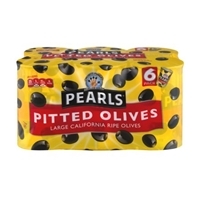 PEARLS LARGE PITTED CALIFORNIA RIPE OLIVES.PER 4 OLIVES:25 CALORIES.0G SAT FAT, 0% DV. 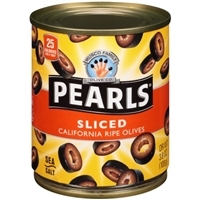 Olives, water, sea salt, and ferrous gluconate (an iron derivative).attention: an occasional pit or fragment may remain in the olive. 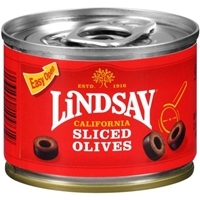 Olives, water, sea salt, and ferrous gluconate (an iron derivative). 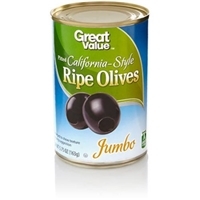 Gluten free.attention: an occasional pit or fragment may remain in the olive. Promptly refrigerate unused portion in original brine in loosely covered container. 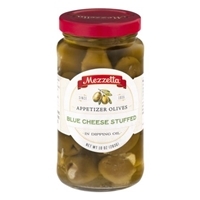 Brand/Manufacturer: Mezzetta G L Mezzetta Inc.
Olives, sunflower oil, california extra virgin olive oil, blue cheese (milk, salt, lactic acid culture, rennet mold culture, lipase, calcium chloride), cream cheese (pasteurized cultured milk and cream, salt), sea salt, lactic acid, rosemary extract. Gluten free.contains milk. Due to mechanical pitting, a pit or pit fragment may remain in the olive.